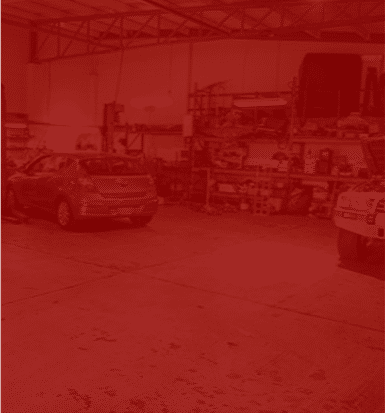 Drove in and asked for a basic service for my car as I wanted it to be done straight away. That was not a problem for the team. Even though the garage was full of cars, they finished servicing my care within 40 mins. He also replace a light globe for Free. Great Service! Great job at very reasonable prices. Did exactly what they said they would do for the price they quoted and the car was ready on time. First time there but won’t be my last! 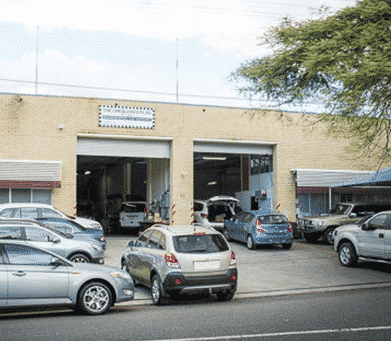 The Chequered Flag in Nundah has a highly-experienced team of expert mechanics that has worked on most makes and models over the years, so we like to think that we can resolve your issue quickly and effectively. 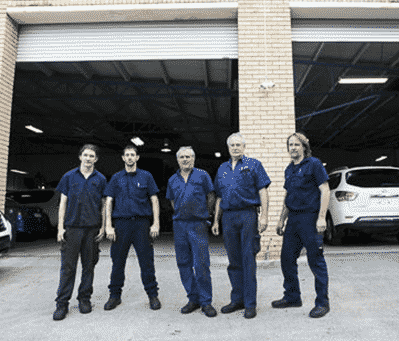 Providing you call us early in the day, we can almost always provide a same-day service to do your roadworthy certificate & inspection. 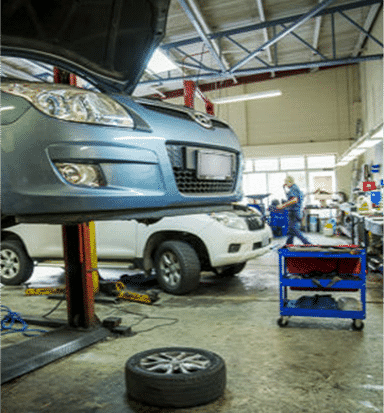 Good service doesn’t mean you will fork out a bucket load for a car inspection. 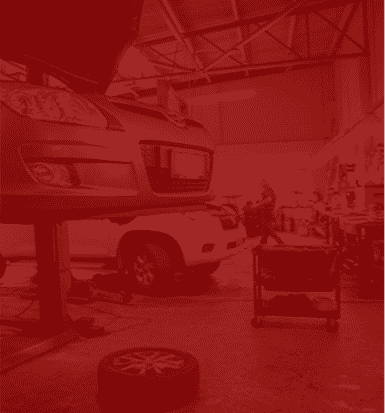 We Provide a detailed work report on all repairs and inspections. 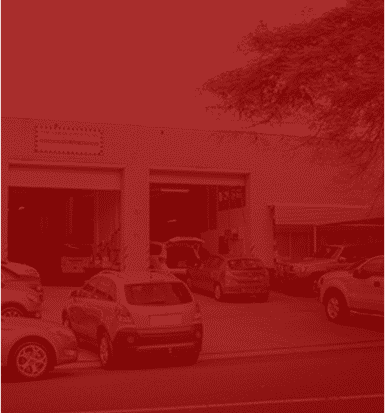 It's our view that premium quality car care and car motor repair shouldn't have to cost the earth, so we work hard to keep prices low. 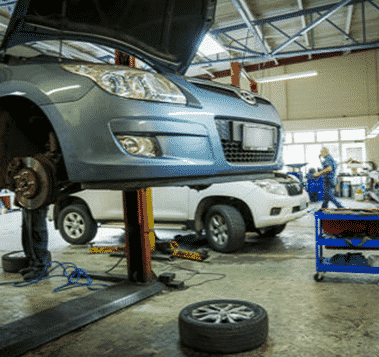 The Chequered Flag's mechanical services are comprehensive. 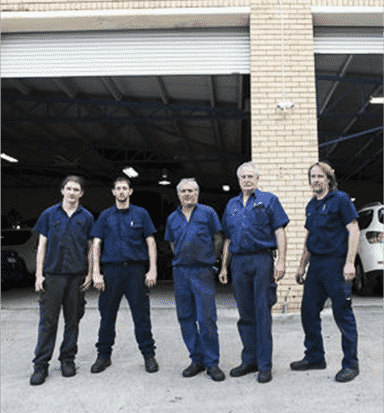 We can handle any issue related to your vehicle, including motor repairs, servicing and maintenance, body repairs and paint work, and exhaust system and muffler repairs.